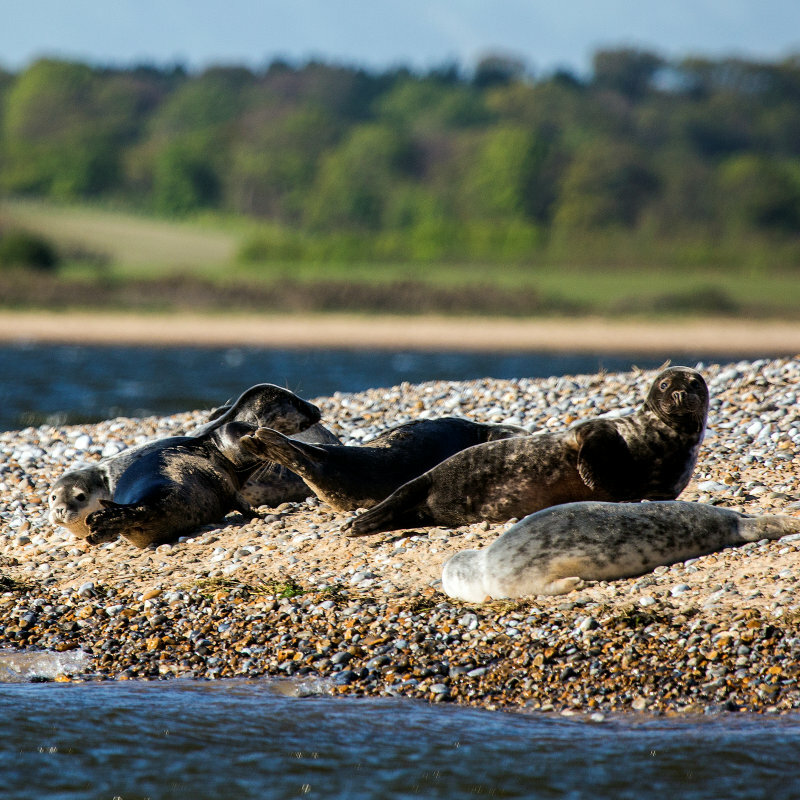 Meet us at NWT Holme Dunes as we search for sharks' egg cases, more commonly known as mermaid purses. Come along and help us identify the sharks that can be found off the coast of Norfolk. Price: Cost: �3 NWT members, �3.50 non-members. Non-member car park fee applies. 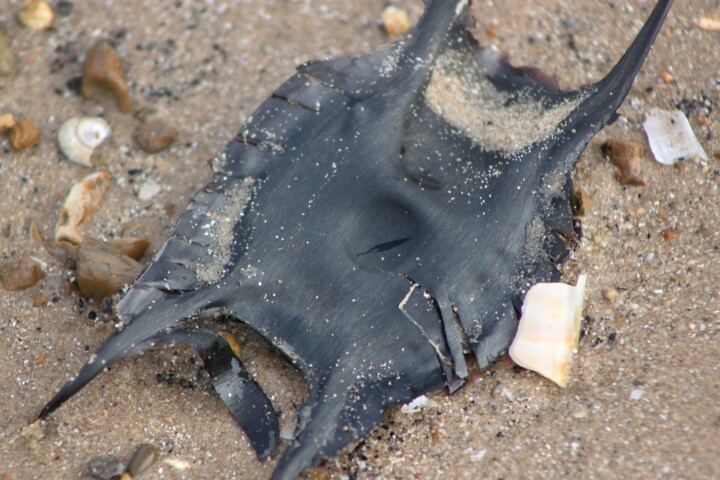 Searching for Sharks - Meet us at NWT Holme Dunes as we search for sharks' egg cases, more commonly known as mermaid purses.